This Hubs & Wifey Matchy Matchy T-Shirt Set will make a unique gift for the newlyweds. 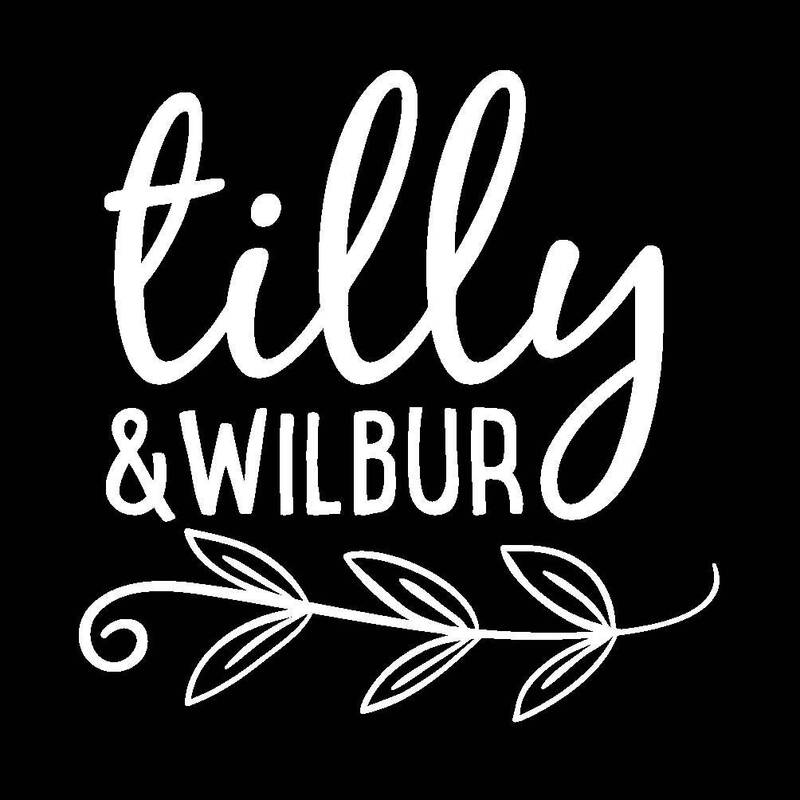 I can’t recommend Tilly & Wilbur enough! We ordered their Wifey & Hubs shirts for the day after our wedding and they were perfect! 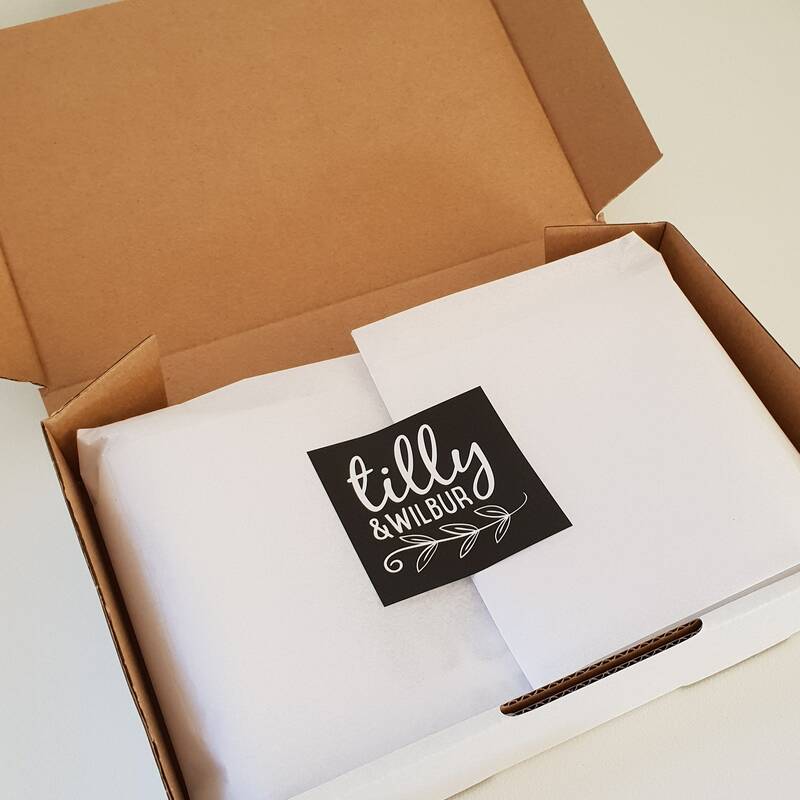 Great quality, adorable packaging & excellent customer service. Sarah is so helpful and lovely.